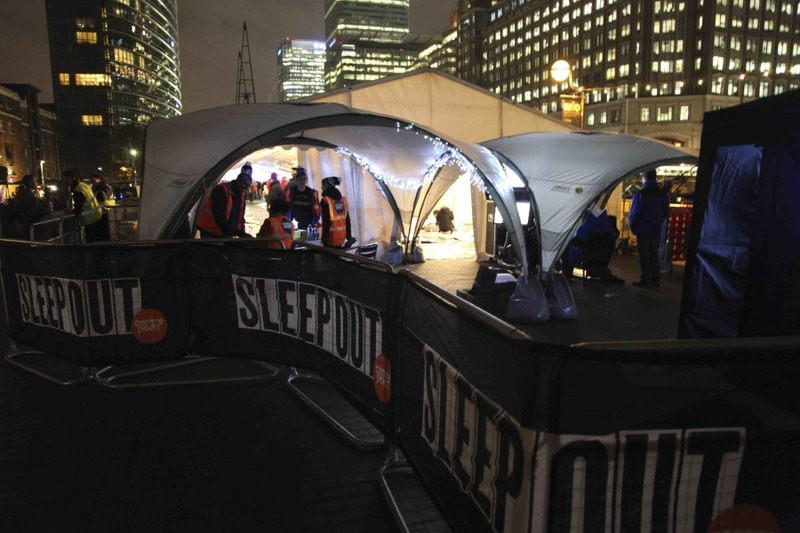 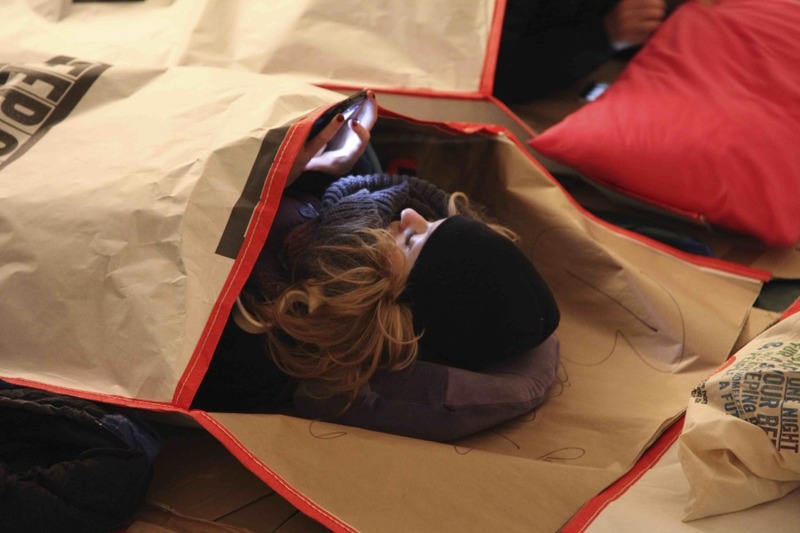 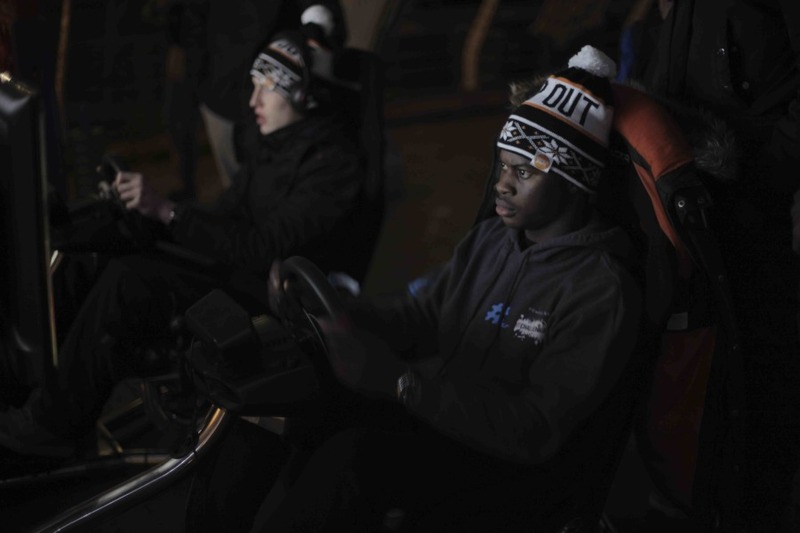 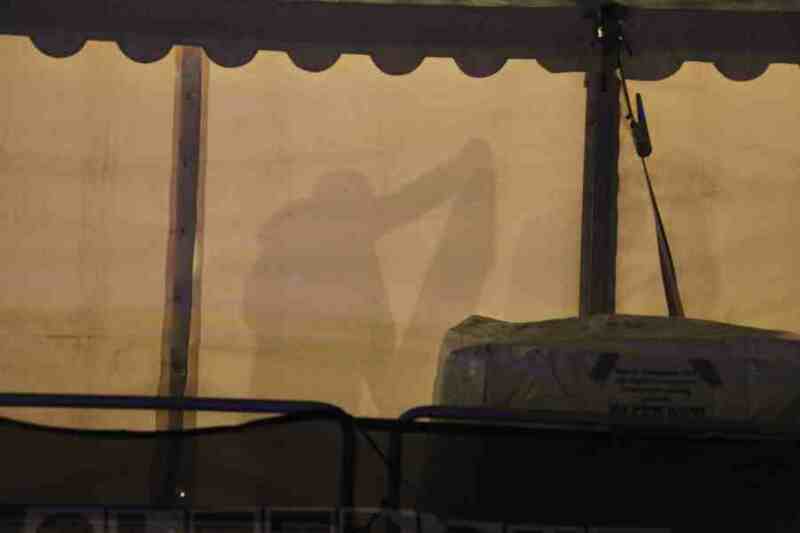 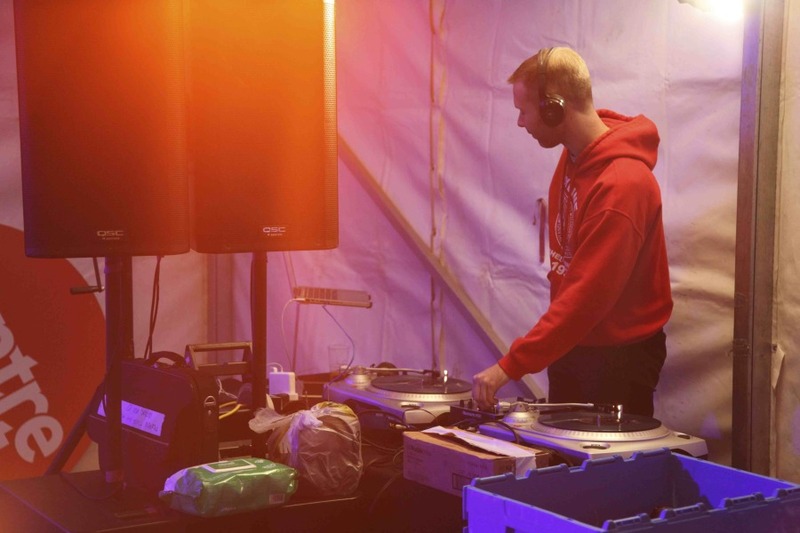 On 6th November we joined Centrepoint’s SLEEP OUT event for the second year at London’s West India Quay. 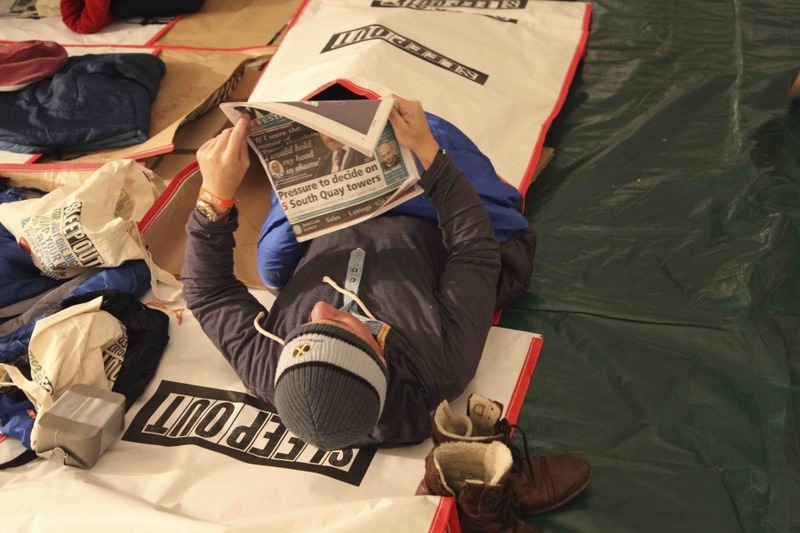 The event see’s 1000+ individuals raising money for the homeless charity by sleeping rough on the streets for a night. 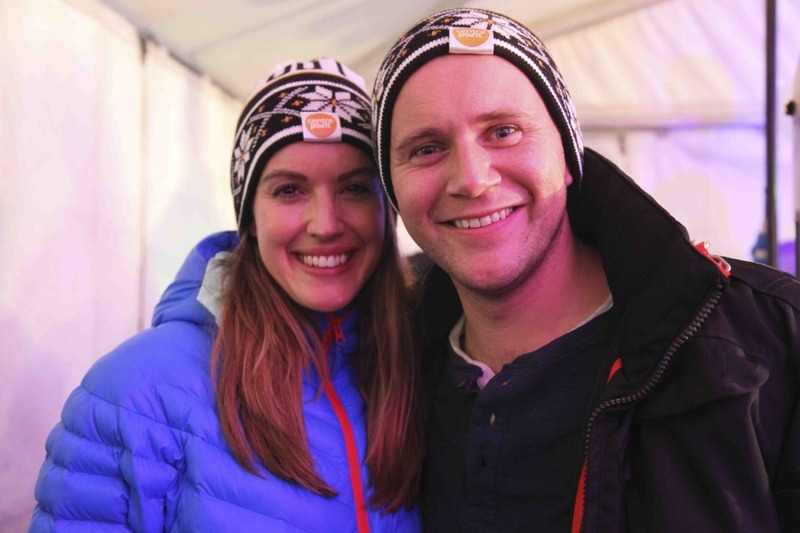 BigPlus captured photography for press and social.